The history of Clarence has been a monumental and memorable journey of evolution and development. From a very small and humble beginning with seventeen students in 1914, the school has grown in leaps and bounds. Presently the school has on its rolls more than 2000 students from different strata of society. 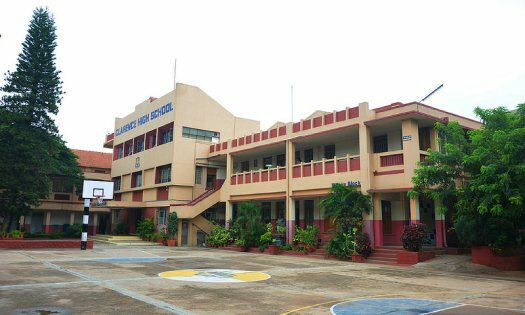 Today, Clarence is one of the most sought-after schools in the city of Bangalore.